But it looks like Mom was wasting her money. Evidence continues to mount that vitamin supplements don’t help most people and can actually cause diseases that people are taking them to prevent, like cancer. 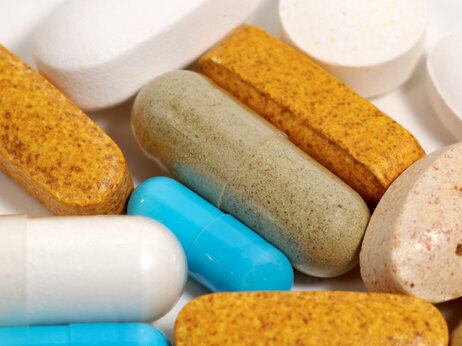 Three studies published Monday add to multivitamins’ bad rap. One review found no benefit in preventing early death, heart disease or cancer. Another found that taking multivitamins did nothing to stave off cognitive decline with aging. A third found thathigh-dose multivitamins didn’t help people who had had one heart attack avoid another. Even people who know about all these studies showing no benefit continue to buy multivitamins for their families. Like, uh, me. They couldn’t hurt, right? In most cases, no. But $28 billion is a lot to spend on a worthless medical treatment. So I called up Steven Salzberg, a professor of medicine at Johns Hopkins who has written about Americans’ love affair with vitamins, to find out why we’re so reluctant to give up the habit. Recent studies have shown that too much beta carotene and vitamin E can cause cancer, and it’s long been known that excess vitamin A can cause liver damage, coma and death. That’s what happened to Arctic explorers when they ate too much polar bear liver, which is rich in vitamin A.
I’m still struggling with the notion that mother didn’t know best. But maybe when the current bottle of kids’ chewable vitamins runs out, I won’t buy more.